As you probably know, Legbud has become synonymous with innovative products, and making all those awkward sized doors that are so essential to create a truly complete range. So now what next, you may ask, something else unusual or unique? Well for Legbud, it is a bit leftfield - but it’s a Canopy door, yes that’s right - a Canopy door - and what’s more, we can deliver you 7066 and 7070 canopies next week if you need them quickly, so give us a call. Obviously, as we always do things differently, we don’t just have “bog-standard” canopies available, we offer competitively priced 60mm frames; secure clunk locks; wider rollers for a smoother operation; and as part of our entry level range, we also offer a wide ribbed panel. 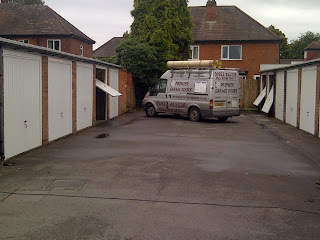 The new canopy doors were only introduced at the beginning of May, but it has been no surprise that they have taken off so dramatically, especially for site work. 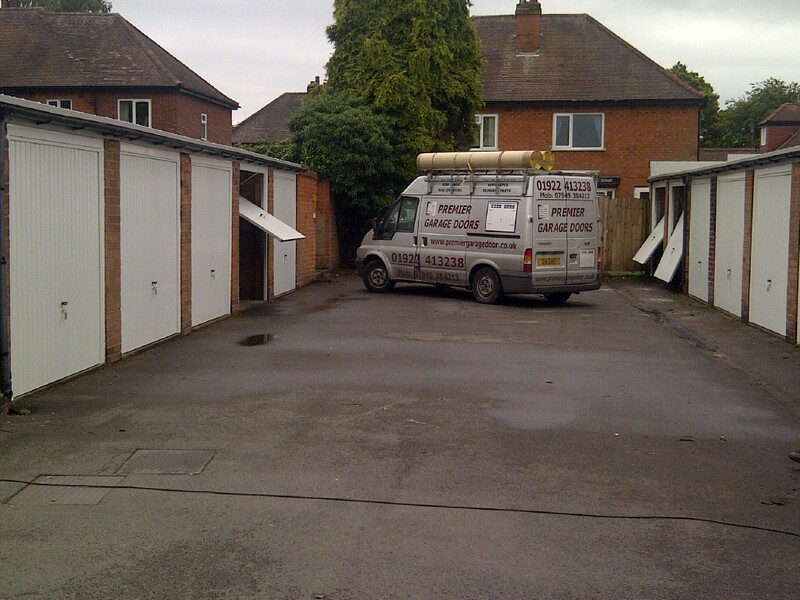 When Anton Edwards from Cannock based, Premier Garage Doors got a call for 17 standard doors, he immediately thought of Legbud’s new canopy door. And it was just as well, because when he measured them, there was only one or two that didn’t need the Legbud treatment. As the Legbud canopy range starts at 5’6” wide, and 5’8” high, and goes all the way up to a standard 9’ 0” wide, Anton was able to solve his customer’s standard needs quickly, and at a competitive price.